With tech giants Apple and Google continuing their expansion into the connected car segment, Microsoft has decided it wants a larger part of the market. The Redmond-based firm has announced a new program that allows automobile manufacturers to use its products and technologies in their vehicles. It's been revealed that the first carmaker to sign up is Toyota, though no specifics have been announced. The Japanese company inked a patent deal on Tuesday that will see Microsoft's navigation, entertainment, and voice recognition features added to its cars. “The connected car represents an enormous opportunity for the auto industry, and at the core it’s a software challenge. Our mission is to empower car makers with technology that allows them to focus on building even better driving experiences for their customers,” Peggy Johnson, executive vice president of business development, Microsoft, said in a blog post. MS Power User reports that a number of Microsoft technologies make up its patent licensing program for connected cars. Vehicle companies can access patents relating to Microsoft’s exFAT file storage and transfer solution, Wi-Fi tech, sensors, gesture computing, voice recognition, AI, and more. The move isn’t Microsoft’s first foray into connected car territory. 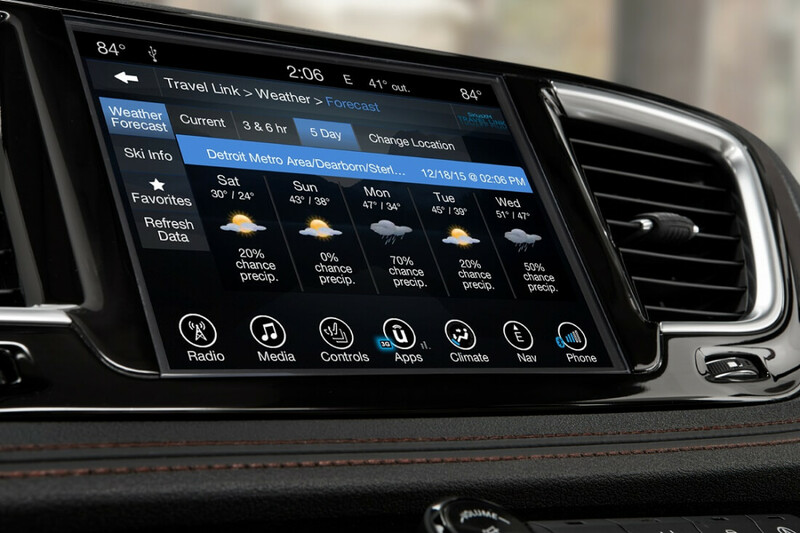 It unveiled its 'Windows in the car' program three years ago, but it was met with little enthusiasm – no car makers signed up to it.